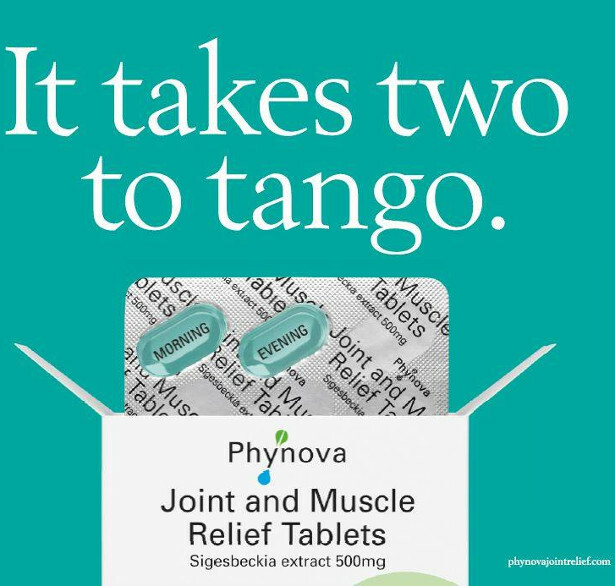 A new survey conducted by Oxfordshire-based life sciences company, Phynova, found that nearly half of the respondents suffer regularly from joint or muscle pain. The survey also reported a widespread use of pain killers as a result of sports related injuries, or to manage pain and inflammation before taking part in sport, exercise or physical challenges such as triathlons or charity runs. Conducted amongst 208 cycling enthusiasts attending the popular London ‘Six Day Cycle’ event, two thirds of respondents were men and a third were women. Ages ranged from 25 years and over; the largest age range of 45 to 54 years accounted for just over a third of respondents. 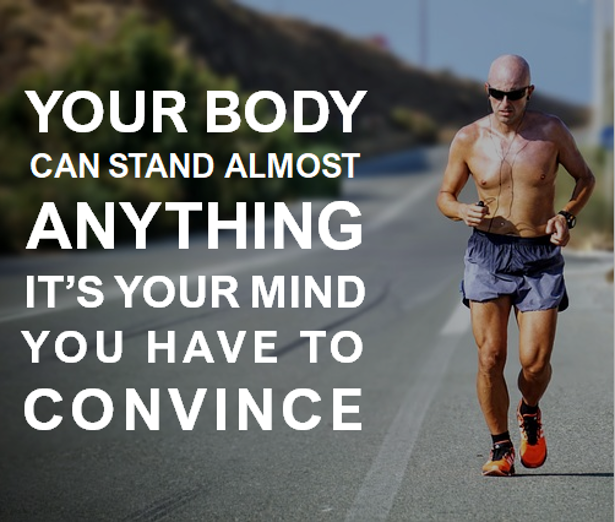 Nearly all of those surveyed exercise every week and considered themselves healthy. Just over 10 per cent exercise daily, 40 per cent exercise three or four times a week, and 12 per cent exercise five days a week. Nearly three per cent were a rare few (six) who exercised more than once a day. 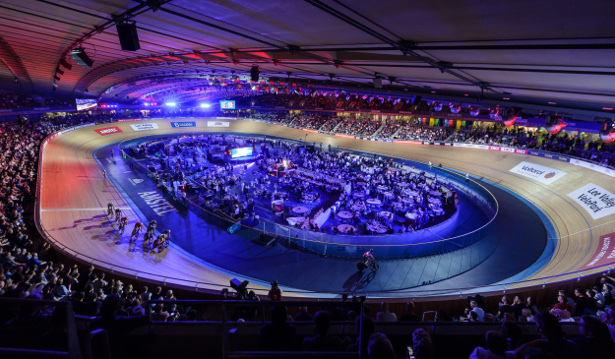 The most popular sporting activities the cohort took part in were: Cycling (73%), Walking and / or Running (60%), using a Gym (30%), Yoga and/or Pilates classes (24%) and Swimming (24%), and Hiking (12%). Other sports that ranked less than 10 per cent each included in order of popularity: rowing, football, tennis, squash, horse riding and rugby. Painful Hotspots Nearly half (49.5%) suffer regularly from joint or muscle pain. Over half at the time of the survey were suffering from joint or muscle pain (106 participants). Of these, nearly a third had been suffering for more than five years, nearly a fifth for between one and five years. A third experienced back pain (32.67%), and other sites of joint or muscle pain included the shoulders (15.84%), neck (13.86%) and knees (11.88%). Over two thirds of the survey respondents have had a sports related injury resulting in joint or muscle pain, and these painful hotspots most commonly occurred in the knees (28.71%), back (21.78%), shoulders (16.83%) and ankles (7.92%). Sixty per cent have resorted to pain killers such as Ibuprofen, Naproxen, Paracetamol or Aspirin to manage chronic or acute pain. Prophylactic Poppers A third of respondents admitted to occasionally taking pain killers before taking part in sport, exercise or physical challenges such as triathlons or charity runs. Just under 2 per cent always self-medicate with pain killers before a challenge. Whilst 80 per cent of respondents know that painkillers such as ibuprofen should be taken with food less than half (46%) always followed this advice, a third (32%) occasionally remember to take them with food, and a fifth admitted to never taking painkillers with food. Doctor Edwards continues “Pain management is more difficult for older people experiencing age related joint and muscle pain. Natural pain relief may benefit this group of people who may start to find regular exercise such as daily dog walking, hiking and cycling difficult to continue due to painful joints. Regular exercise benefits the heart lungs and circulation and without pain management, these people may otherwise give up exercise if they cannot do so comfortably. Natural alternatives to NSAIDs can be taken daily for longer periods of time, and can be found in traditional herbal medicines. However, it is important to always buy products over-the-counter that bear the THR (Traditional Herbal Registration) symbol which ensures it has been regulated by the Medicines and Healthcare Products Regulatory Agency ensuring its safety and is quality controlled. 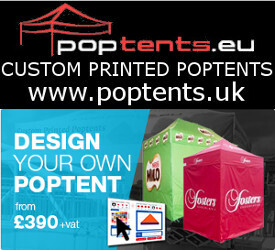 · Minor sports injuries, based on traditional use only. How does it work? Conventional Non-Steroidal Anti-Inflammatory Drugs (NSAIDs) such as ibuprofen, relieve pain and inflammation by inhibiting the cyclooxygenase (COX) family of enzymes. COX is an important enzyme in the inflammatory pathway. It controls the formation of prostaglandins that cause pain and inflammation. Inhibition of COX consequently reduces the production of prostaglandins, resulting in less pain and inflammation. Unfortunately, COX also catalyses the production of other types of prostaglandins that produce the protective layer in your stomach, and long-term use of NSAIDs can cause heartburn and gastric ulcers. Modern, published clinical research has shown that Sigesbeckia orientalis has analgesic, anti-inflammatory antioxidant and cartilage protective effects and is shown to be effective in reducing joint swelling, inflammation and pain in arthritis patients. 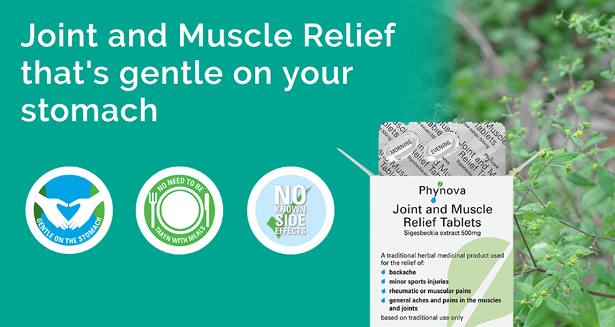 Phynova is a British life science company that develops and commercialises natural healthcare products derived from active compounds found in plants. Founded in 2002, Phynova is an innovative life science company based in Oxford, UK with a subsidiary research company located in Beijing, China. 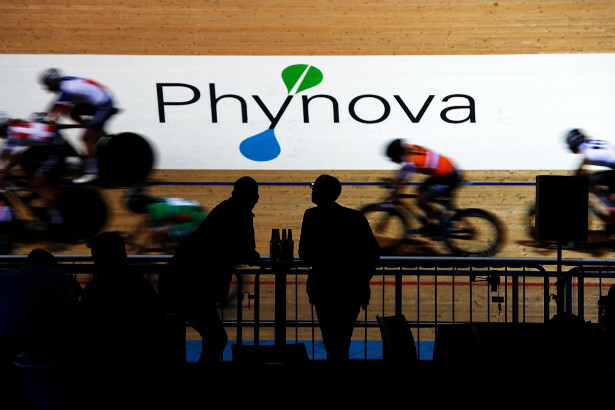 Phynova develops and commercialises natural healthcare products derived from active compounds found in plants. 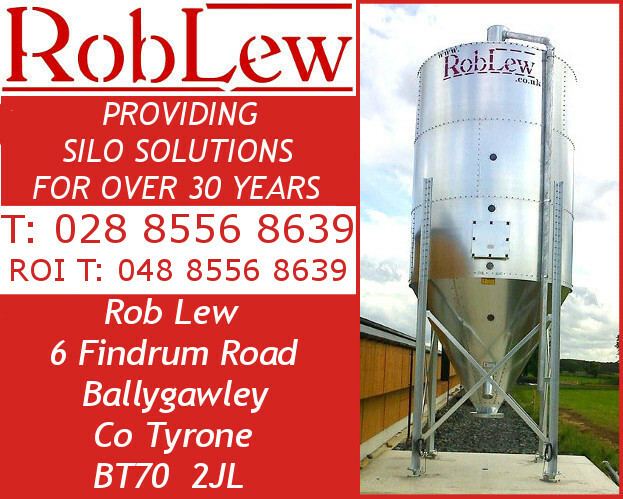 Phynova develops products for use in global healthcare and FMCG markets. It identifies active ingredients from plants with a rich history of use in traditional medicine, especially in China, and develops solutions for global health concerns. 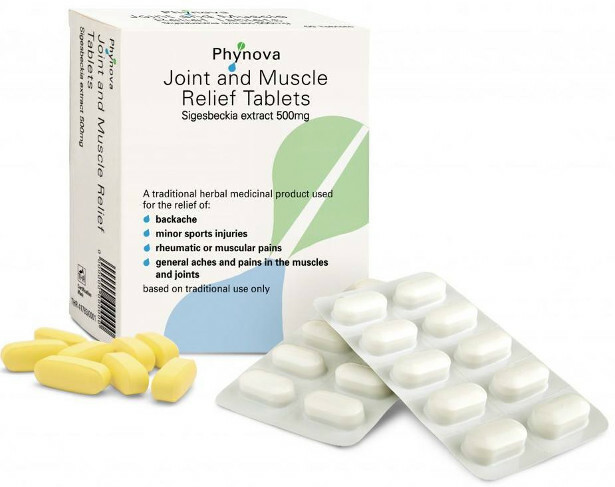 Phynova Joint and Muscle Relief Tablets™ is the first ever traditional Chinese medicine approved as an OTC medicine by the Medicines and Healthcare products Regulatory Agency (MHRA; the UK’s regulatory body for medicines), under the 2004 EU Traditional Herbal Medicine Product (THMP) Directive. Phynova’s next OTC medicine, a cold and flu remedy, is being collaboratively developed with Xiangxue Pharmaceuticals, a Chinese pharmaceutical company, and has been approved by the MHRA. In addition to its growing OTC portfolio, Phynova is also pioneering novel plant-based products including its lead product Reducose®, a patented natural functional ingredient for blood-glucose control, and PhynoRadiance®, a natural functional ingredient for skin pigmentation disorders. Park et al, 2008. Anti-inflammatory activities of ent-16αH, 17-hydroxy-kauran-19-oic acid isolated from the roots of Siegesbeckia pubescens are due to the inhibition of iNOS and COX-2 expression in RAW 264.7 macrophages via NF-κB inactivation. European Journal of Pharmacology, 558: 185-193.